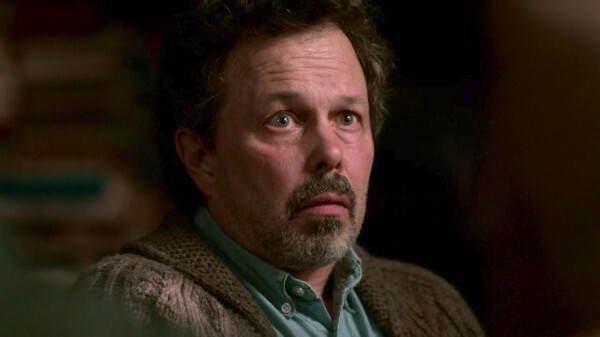 This would be Metatron. He is very annoying or maybe it just the actor I find annoying as I found him annoying in other films, too, like Revenge of the Nerds. lol I think his character redeemed himself though in the end.